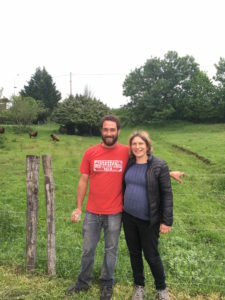 Géraud and Pauline Fromont are two brilliant winemakers who met in viticulture school 2006 when they were in their early 20’s. Just two years after their first glance at each other, they realized their dreams and bought a vineyard in Cesancey, southern Jura. 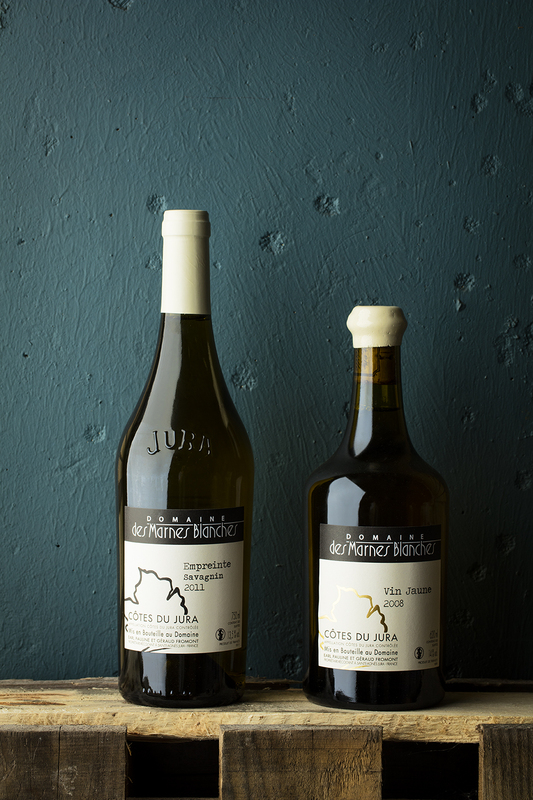 The region was quite a natural choice for two natives of the Jura – considering everything this land has to offer. 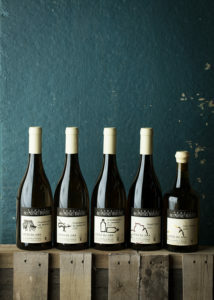 Domaine des Marnes Blanches is named after the white marl found in the first vineyard they purchased. 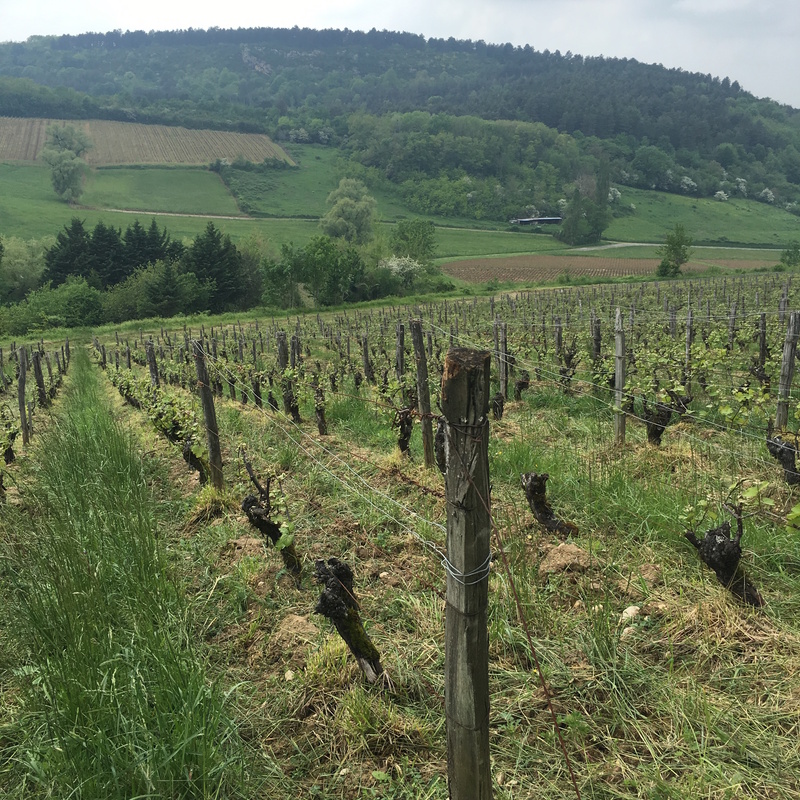 Today they have 10 hectares in total spread out on three villages: Cesancey, Vincelles and Sainte Agnès. They work hard making a wide range of wines consisting of both traditional Jura style oxidized whites and topped up modern reds, macvin, vin de paille and marc. On top of it all they have 3 small children to take care of. Their topped up whites ‘ouillé’ are labeled ‘Reflet’. Those are elegant and mineral with lots of energy and intense fruit. The non-topped up ones ‘sous voile’ are labelled ‘Empreinte’ and shines with intense ripe fruit along with typical nutty notes and a racy, salty mineral finish. Their reds are light, refined, refreshing and floral. Soil: Red and brown marl with a limestone topsoil, from ‘Les Molates’ vineyard, Sainte Agnès. Vinification: Direct press before fermentation and ageing over the winter in old oak. In April 2017 it was put into bottle for a second fermentation, and then aged on the lees for 18 months before disgorgement. 4 grams dosage. Vinification: Direct press before fermentation and ageing over the winter in old oak. In April 2016 it was put into bottle for a second fermentation, and then aged on the lees for 24 months before disgorgement. 4 grams dosage. Soil: Red and brown marl with a limestone topsoil, from Sainte Agnès. Soil: White marl with a limestone topsoil, from Cesancey. Vinification: Direct press before fermentation, followed by ageing 23 months in 225 liter old oak barrels, before bottling. No sulphur added. Soil: Limestone with high content of fossil, from Vincelles. Vinification: Direct press before fermenting and then aged for 11 months in 225-liter old oak barrels, before bottling. Soil: White marl with a limestone topsoil, from Vincelles. Vinification: Direct press before fermenting and then aged for 23 months in 225 liter old oak barrels before bottling. No sulphur added. Soil: Red and brown marl with a limestone topsoil, from Sainte Agnes. Soil: White marl with a limestone topsoil, from Cesancey vineyard. Vinification: Direct press before fermenting and then aged for 11 months in 225-liter old oak barrels, before bottling. No sulphur added. 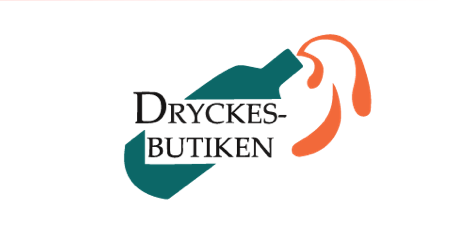 Vinification: Direct press before fermentation, followed by ageing 22 months in 225 liter old oak barrels, before bottling. No sulphur added. Soil: White marl with a limestone topsoil, from all 3 villages. Vinification: Direct press before fermentation and ageing 36 months on barrels without topping up to receive the traditional, oxidized style. No sulphur added. Soil: White marl with a limestone topsoil. Vinification: Direct press before fermentation and ageing 48 months on barrels without topping up to receive the traditional, oxidized style. No sulphur added. Soil: Red marl with a limestone topsoil. Vinification: Whole bunch fermentation for 10 days in stainless steel tanks. Careful pressing and then put into 225 liter old oak barrels for ageing. Bottled in August 2018. No sulphur added. Vinification: Whole bunch fermentation for 8 days in stainless steel tanks. Careful pressing and then put into 225 liter old oak barrels for ageing. Bottled in August 2017. No sulphur added. Vinification: Direct press before fermentation and then ageing under flor (no topping up around) for 7 years in 225 liter old oak barrels, before bottling. No sulphur added. Vinification: Direct press before blending the pure, unfermented juice with 1/3 of white marc. Then they put this drink on 225-liter old oak barrels for 2 years before bottling.